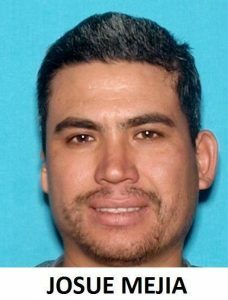 The Riverside Police Department METRO / SWAT Team concluded an investigation into the whereabouts of Josue Mejia, a 33-year-old male who sexually assaulted a 13-year-old female in late 2015. During the assault, the victim said she feared for her life, and, if a relative would not have arrived home unexpectedly, the assault would have probably continued. 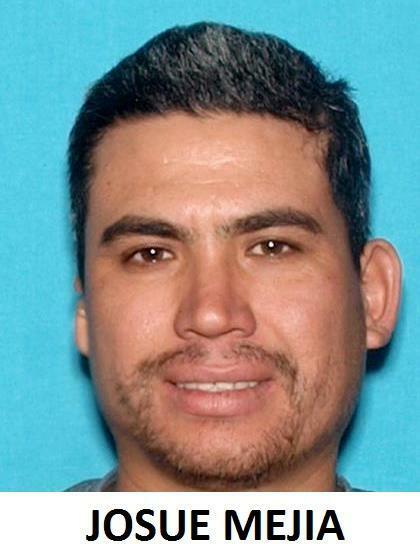 Following the crime, Mejia immediately fled Riverside to avoid prosecution for his felonious acts. The METRO Team was assigned to locate and arrest Mejia who was initially tracked to Plano, TX, and then later to Oklahoma City, OK. 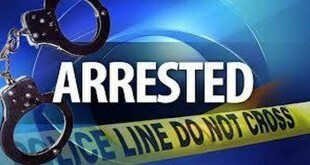 The METRO Team determined Mejia’s whereabouts and notified an allied U.S. Marshals Service Task Force in Oklahoma. The U.S. Marshals team quickly deployed to the area where they found and arrested him on June 28, 2016. 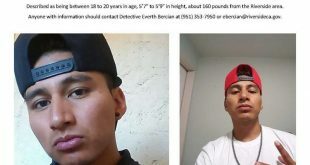 Mejia is currently awaiting extradition to Riverside County where he will face criminal charges for the sexual assault, and an investigation by I.C.E. related to his immigration status. 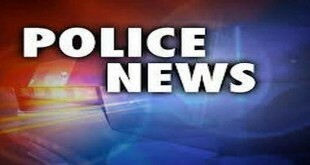 The Riverside Police Department has several officers and a sergeant assigned to the METRO/SWAT Team that have been deputized as U.S. Marshals. Their primary mission is to provide service to the City of Riverside, but also to give assistance to the U.S. Marshals. The close working relationship between both agencies enhances their criminal investigative abilities and allows for the quick apprehension of suspects who have fled the city, county or state. The working relationship also helps to quickly locate and arrest criminals who may flee to Riverside after committing crimes in other cities.